VegfestUK just finished an amazing show at the Brighton Centre on March 11th 12th 2017 with a huge variety of activities and lots of visitors enjoying being vegan under one roof! 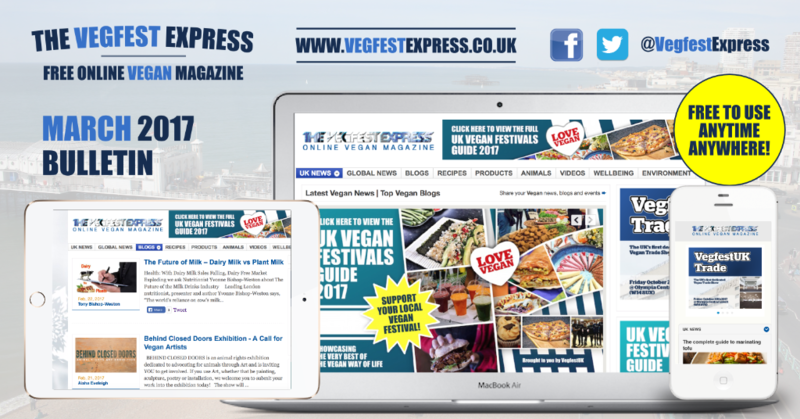 Not long to go now before our next event in Bristol comes along, and with a new vegan Trade show to come in October followed by our usual London Consumer event, plus April being a very busy month packed full of vegan festivals to preview, we have plenty to get through in this March edition of the Vegfest Express bulletin. The VegWays sell vegan, organic Italian wine, exclusively sourced for a premium vineyard in Italy. Italian wine has a strong heritage of being the best in the world. A history of viticulture that dates back to the Roman Empire and a climate that's practically designed for growing wine grapes such as the fruity Croatina and rich Barbera. 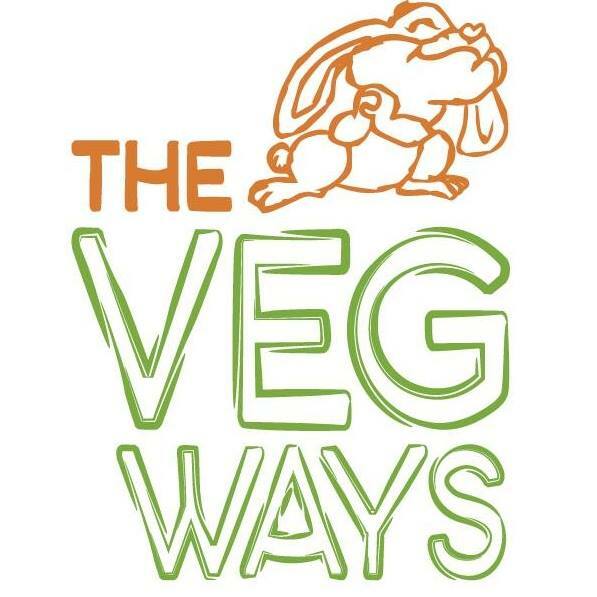 theVegWays are passionate about wine and passionate about veganism. That's why we've partnered with the esteemed wine experts, the Rossi family, and their Tenuta Fornace vineyard. With two centuries of expertise in making ethical and sustainable wines, we're proud to be their exclusive partners in the UK market. We're bring high quality, vegan, and organic wines to you in a bag-in-box format. Cindy hand-blends multi-award winning loose leaf herbal teas bursting with flavour for everyday well-being including Deep Sleep and Clear Skin. My delicious loose herb teas are inspired by traditional medicinal recipes and folk wisdom and deliver full flavour with no added flavourings or additives. You can be confident that every cup is full of goodness and flavour. Pop the kettle on, kick your shoes off, relax and enjoy. Cindy is a qualified medical herbalist with over 20 years of knowledge, experience and consulting in bio-medical science including a degree in Neuroscience. The rise of veganism in the UK was in full view at the weekend’s action at the Brighton Centre where around 9,400 visitors were packed into this prime exhibition venue on the South Coast overall, all enjoying 2 days’ worth of vegan feasting and learning more about following a vegan way of life. Highlights of the event include: an Easy Veganism area with nearly a dozen panels covering topics on the ABC's of veganism, a Vegan Comedy Festival with over a dozen vegan standup comedians, Vegan Film Festival showcasing about half a dozen feature length documentaries on veganism, an Intersectional Vegan Summit discussing intersections of social justice issues from a vegan perspective, a Vegan Food Village loaded with vegan feasts, tons of special offers from over 200 colourful stalls, plus the usual VegfestUK mix of talks, cookery demos, kids activities, magic shows, on top of a Teen Zone for teenage vegans to hang out and a Mature Zone for older vegans to learn more about veganism. VegfestUK Brighton returns to the same venue on March 24th 25th 2018 with website live from September 2017 for stall bookings. 2018 will be the 10th year running for VegfestUK Brighton, and the event’s 4th year at the iconic Brighton Centre. There will be space for around 200 stalls and 20 caterers, plus over 100 speakers and performers – full featured areas will be announced once the website is live in September 2017. 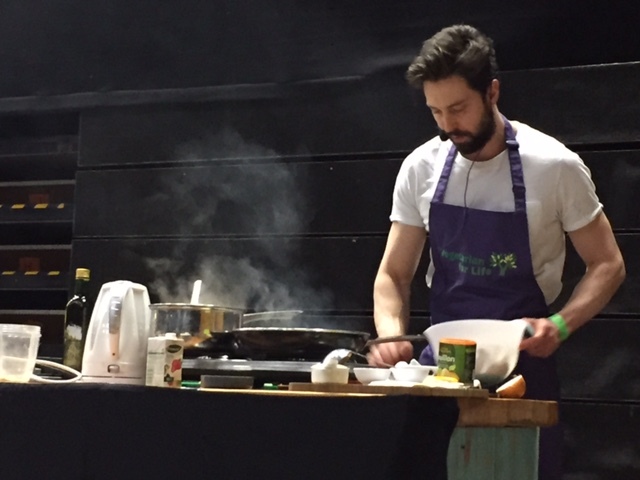 Vegetarian for Life Roving Chef, Oliver Bragg, shares five recipes demonstrated at “a busy but fun weekend at VegfestUK Brighton”. 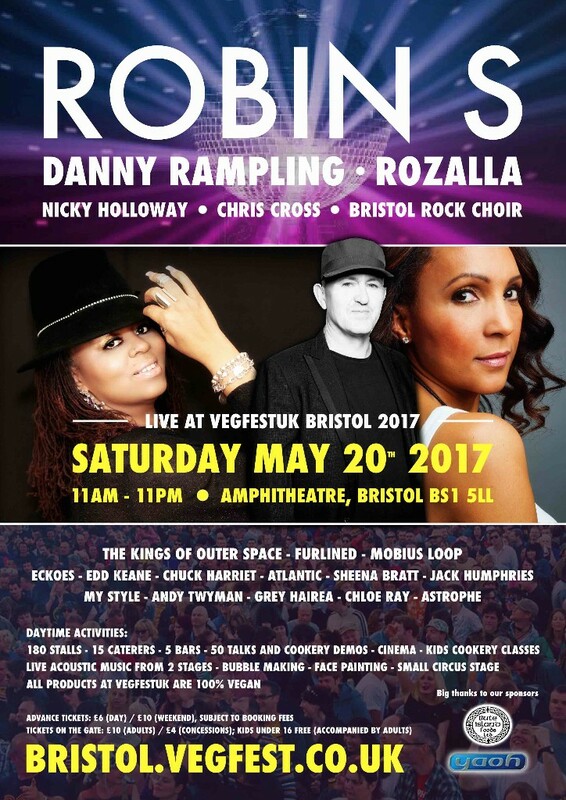 Now in its 15th year, VegfestUK Bristol is set to celebrate with a massive House Party on Saturday May 20th 2017. Billed as the “Show Me Love” party, and headlined with a live set from Robin S, along with DJ Danny Rampling, and Rozalla (Everybody’s Free), the event harks back to the heady days of rave music from the early 90’s….and then on Sunday, Dub Pistols headline alongside South African reggae acts ZionRuts and local Bristol-based hip-hop crew The Scribes. 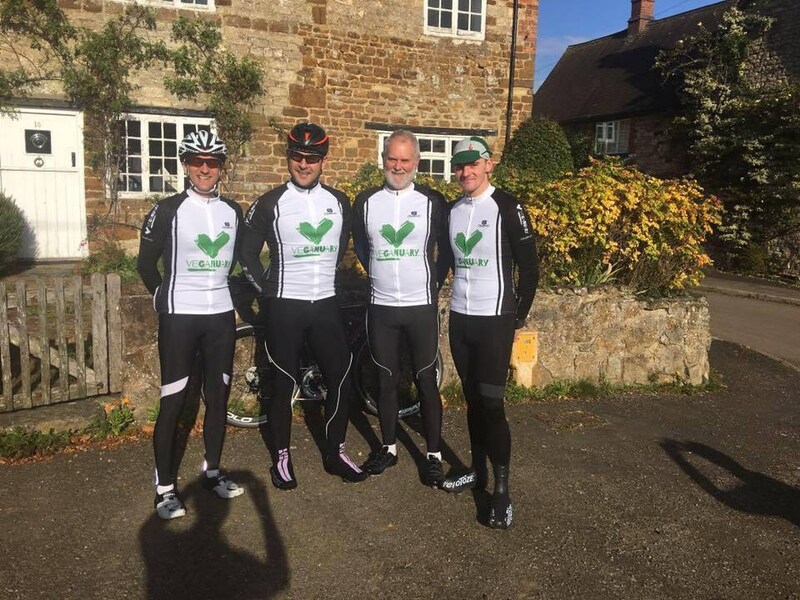 Following VeganVelo’s successful inaugural 130 mile ride to VegfestUK London on Saturday 22nd October 2016, which raised over £800 for Veganuary, the team’s second outing hits the road on Sunday 21st May 2017. The ride starts at VegfestUK Bristol 2017 and seeks to raise vital funds for a variety of Animal Charities including Animal Aid, who are celebrating their 40th anniversary in 2017. What are the latest trends in social media marketing? 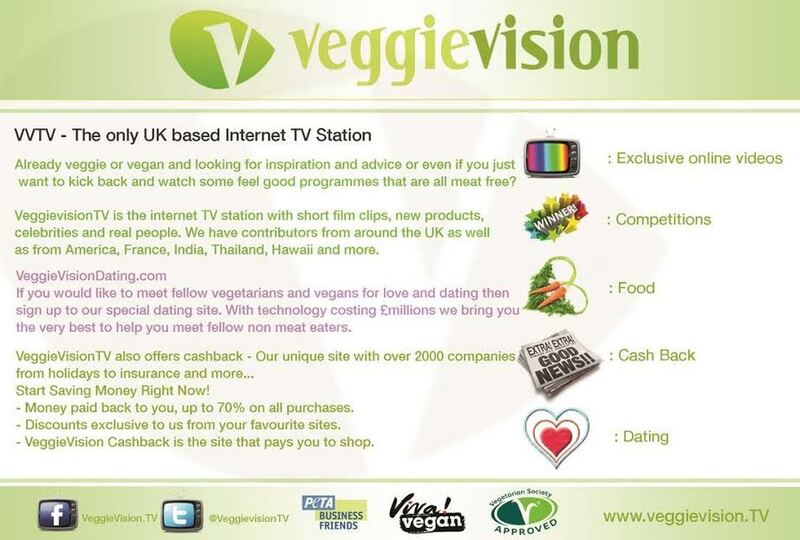 How can you get your vegan business featured in the media? What are the best ways to raise money to grow your business? These are among the most common questions asked by vegan business owners, regardless of whether they’re at startup phase or an established business. 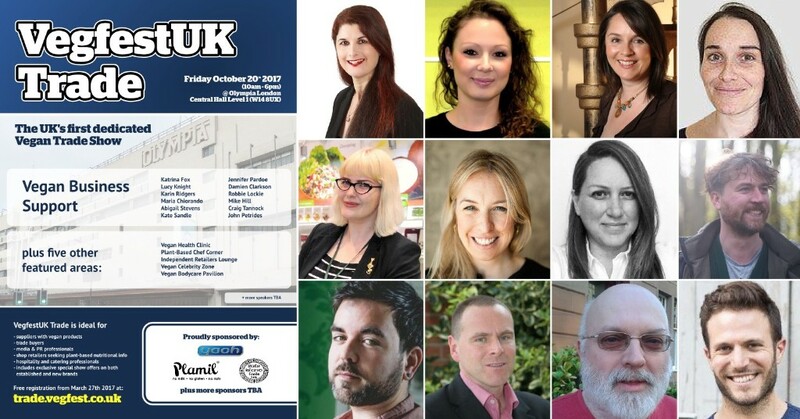 As part of its commitment to help vegan businesses succeed, VegfestUK Trade is providing a full day of presentations and panels by experts who will answer these questions and many more in the Business Support Room on 20th October 2017. VegfestUK Trade and VegfestUK London 2017 will be live for stall bookings from Wednesday evening March 29th 2017 at www.trade.vegfest.co.uk and www.london.vegfest.co.uk respectively. 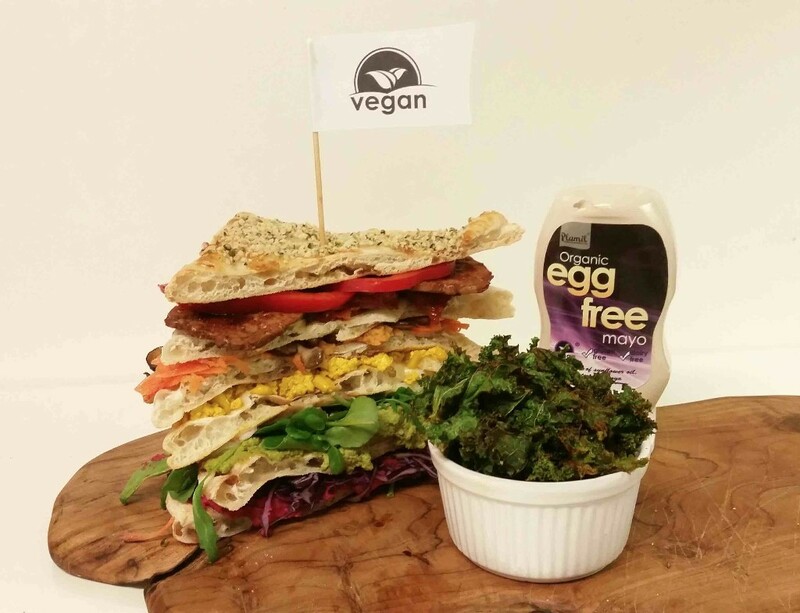 It’s 13 years ago since The Vegan Society published the leaflet with 60 vegan sandwich ideas – one for every year of The Vegan Society to mark The Vegan Society’s Diamond Jubilee in 2004. It took until 2016 before the food and retail industries finally responded to the demand for vegan food on the go in any meaningful way. 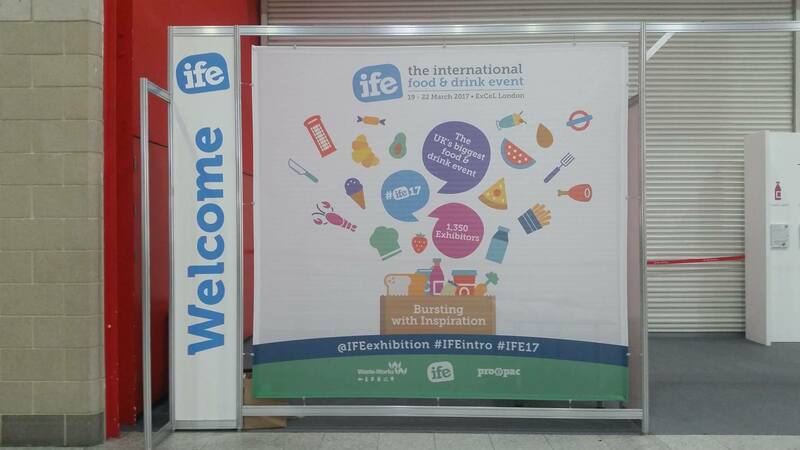 A visit to The International Food Exhibition IFE 2017 was, as always, overwhelming. Spread over 10 halls north and south of the enormous Excel, it’s huge. Even just visiting the green ‘Health & Wellbeing’ section didn’t seem to be a failsafe plan as there were a number of familiar vegetarian/ vegan companies that seem to have been cast adrift and placed at random, even they didn’t seem to know where they were. 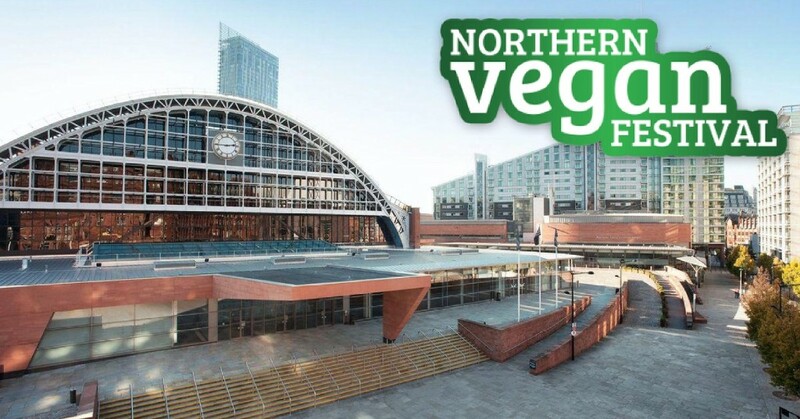 It's fantastic to see the Northern Vegan Festival undergoing a huge expansion this year as this fabulous event, now in its 5th year, moves into the much bigger venue of Manchester Central on April 1st 2017!!! 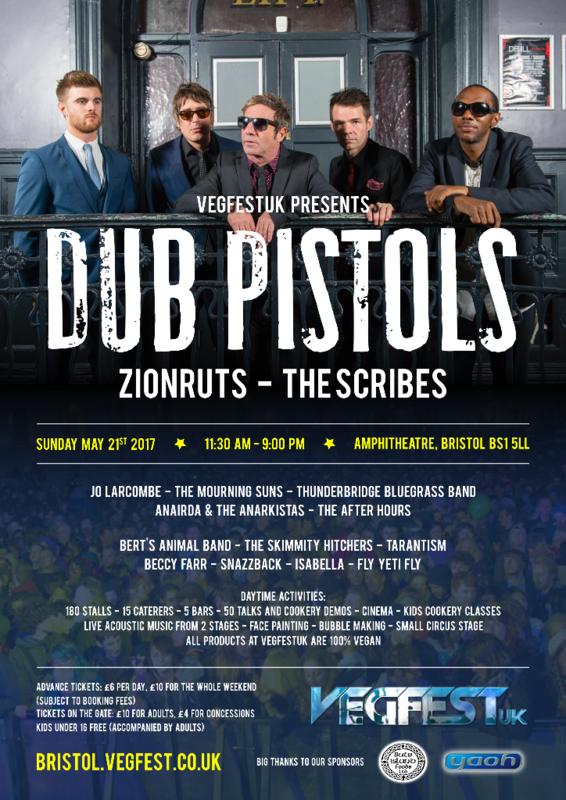 This hugely popular festival has become one of the vegan events of the year on the vegan calendar with big crowds expected and an overflow of fantastic vibe and goodies to be anticipated for an amazing day out for many – not only for vegans, but also people striving to become vegans who are looking for some extra help or inspiration. *Cruelty free gifts, tombola, and vegan cookbooks. *Local animal sanctuaries and campaigns. 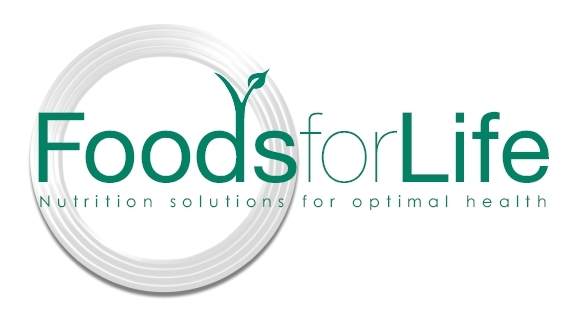 *FREE scrumptious vegan food samples. 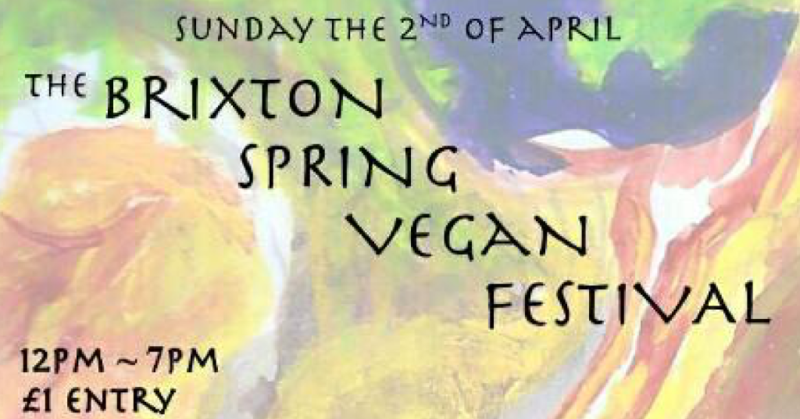 Vegan blogger Rambling Vegan Fox is kindly bringing her popular Brixton Spring Vegan Festival back this year on April 2nd 2017 at the Dogstar on Coldharbour Lane (same venue as last year). Celebrating a year since the first Brixton Vegan Fest, & the start of Spring, the event will be supporting New Businesses, New Vegans & Vegan Art! Discover a friendly world of flavours, ideas & more! 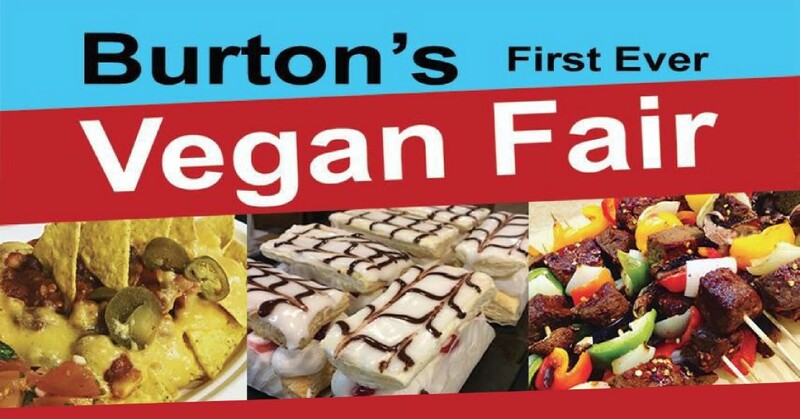 Burton's FIRST EVER Vegan Fair takes place on April 8th 2017 at the Burton Town Hall, courtesy of the wonderful Midlands Vegan Campaigns! 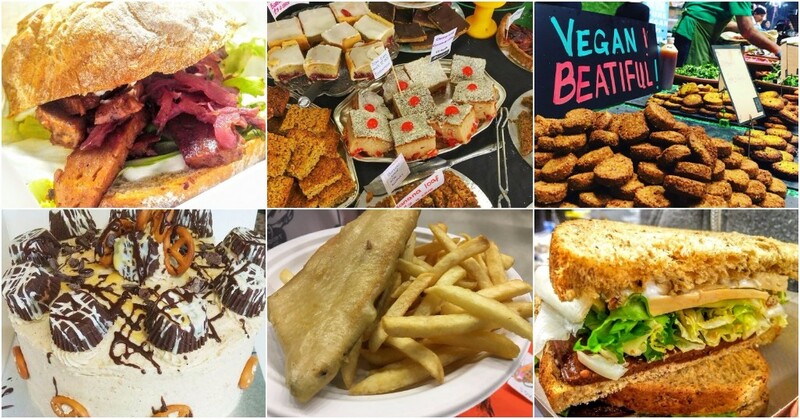 This inaugural event features 40 stalls selling a wide range of vegan products including cakes, chocolate, cheese, cosmetics, clothes, delicious hot food etc, alongside local animal rescues, sanctuaries & campaigning groups. 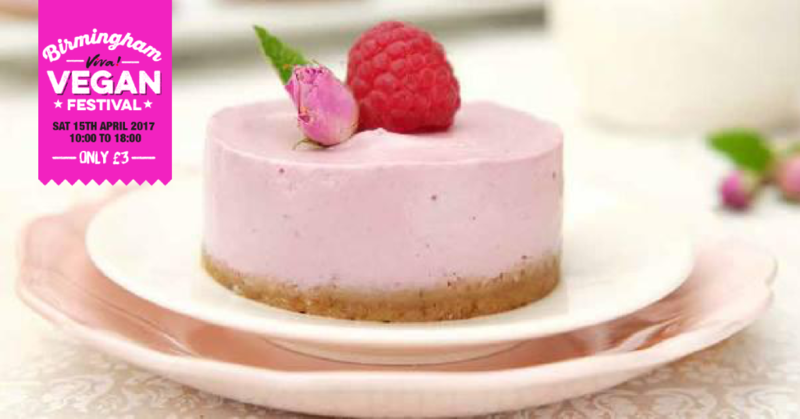 There will also be inspiring talks & mouth-watering food demos. 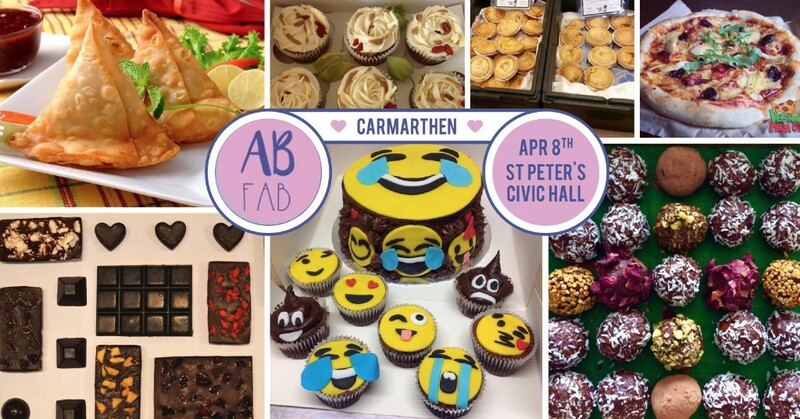 The Welsh town of Carmarthen will play host to the Absolutely Fabulous Vegan Festival on April 8th 2017 at St Peter’s Civic Hall. 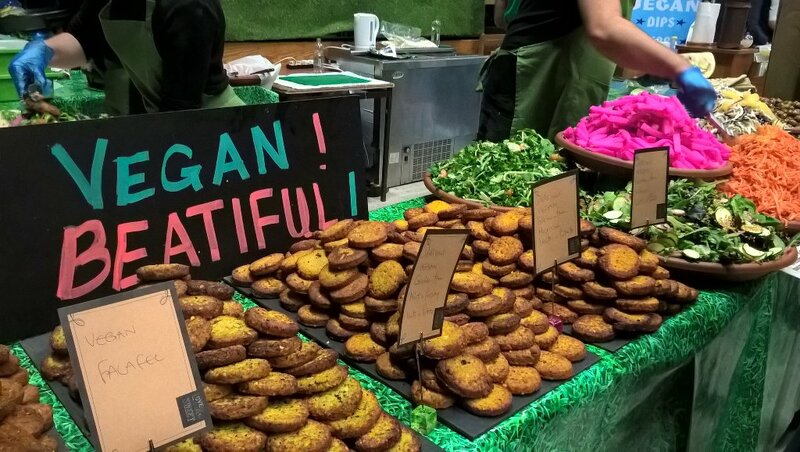 With the array of colourful and delicious vegan food on offer and only £1 to get in (kids free), we can expect plenty more happy faces from the event and loads to consider going vegan after the weekend’s action. This event will be a fantastic advert for vegan food and hence bury the myth that vegan food is dull. 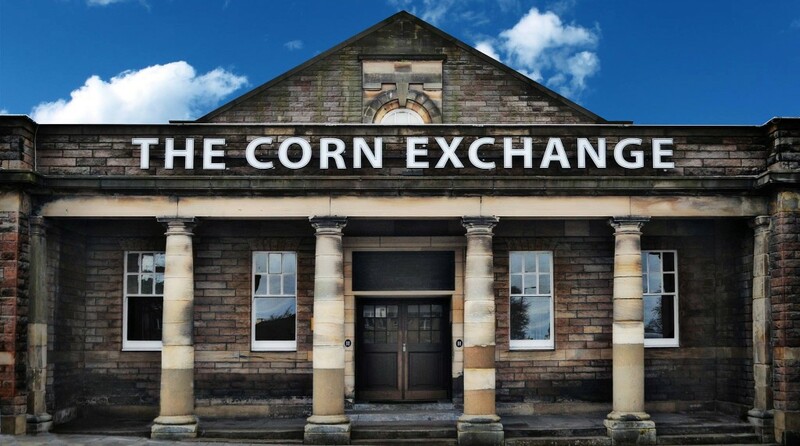 After its inaugural event at Edinburgh Corn Exchange last October, the Scottish Vegan Festival is back at the same venue on April 9th 2017, courtesy of Farplace Animal Rescue. 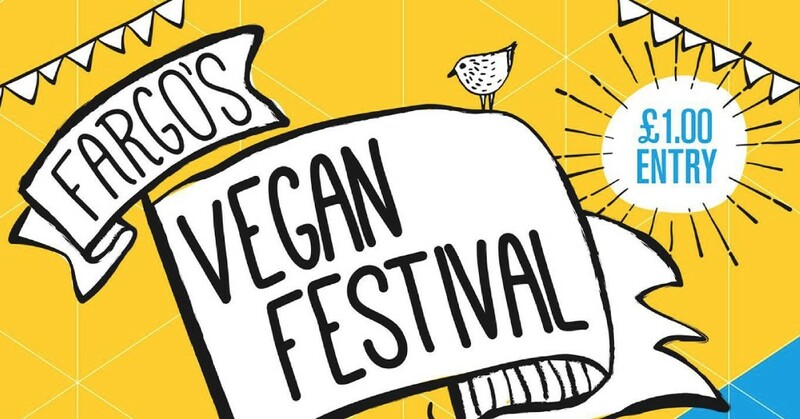 The festival will consist of a large array of vegan produce from “meats”, “cheeses”, “milks”, chocolates, cakes, to clothing, bodycare, footwear, skincare, cosmetics, merchandise and campaign info from leading animal campaign groups in the UK. One of Europe’s leading animal campaign groups Viva! are bringing their popular vegan festivals back to Birmingham on April 15th 2017. Last year’s edition drew over 3,000 visitors overall and this year’s event is expected to be just as busy, if not busier, than last year’s, with the festival spanning altogether 3 different venues within walking distance of each other, playing host to altogether 140 stalls plus a vegan beer festival and a vegan cafe, coupled with some excellent talks and cookery demos alongside a children’s area. 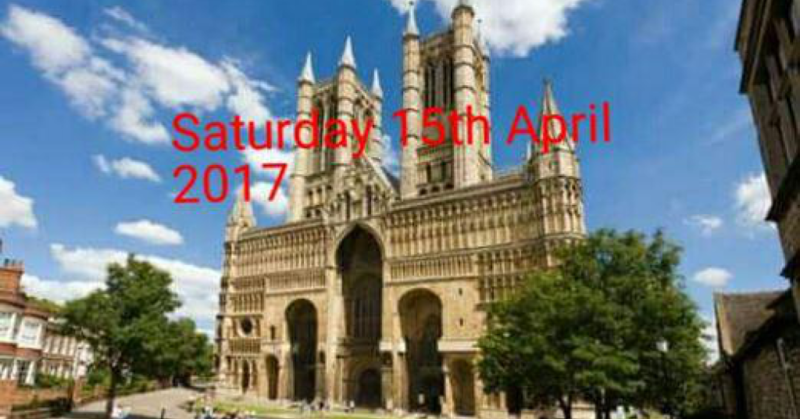 The Lincoln Vegan Festival is back this year, on April 15th 2017 at the Lincoln Drill Hall. There will be some great stalls packed with quality vegan produce and merchandise, along with delicious vegan food, talks on veganism and great music. 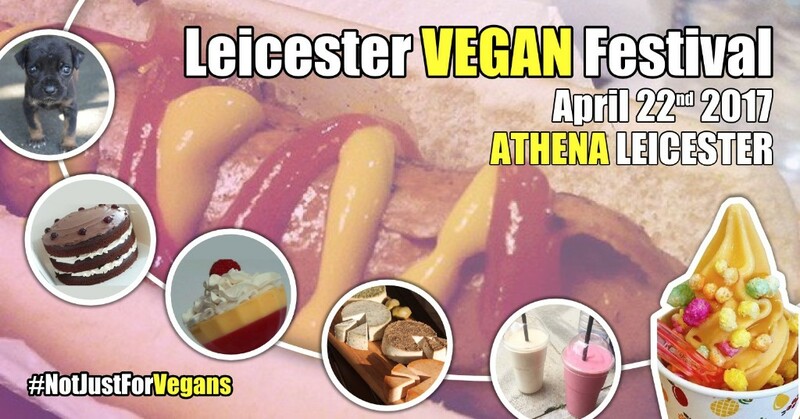 One of Leicester’s landmark event venues Athena will play host to an exhilarating vegan festival on April 22nd 2017, with a range of activities set to draw thousands to the allure of vegan festivals and a compassionate vegan way of life. 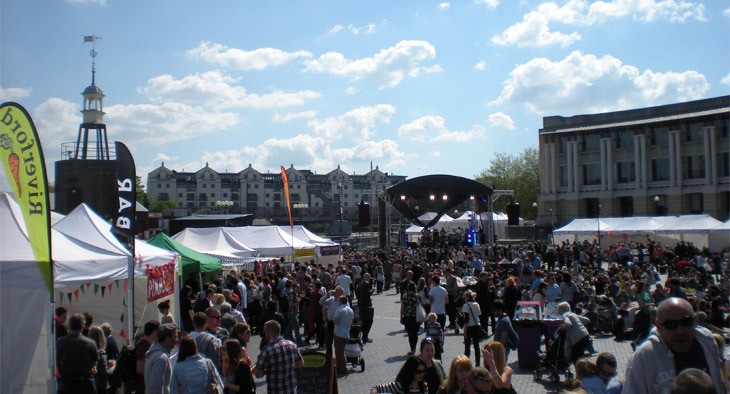 Be prepared for masses of vegan treats from 100 colourful stalls, including a number of handpicked caterers serving global vegan cuisines, plus over a dozen talks and cookery demos giving you the ideas you need to succeed in staying vegan after the festival. Cornwall Vegan Festival presents an Earth Day Celebration, a Festival for the Earth! 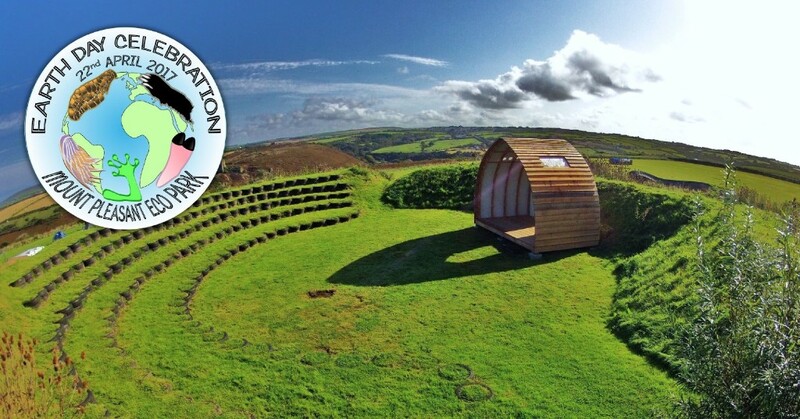 Learn about sustainable ways of living and caring for the planet, with local based companies full of vegan produce, many delivering unique Cornish flavours! 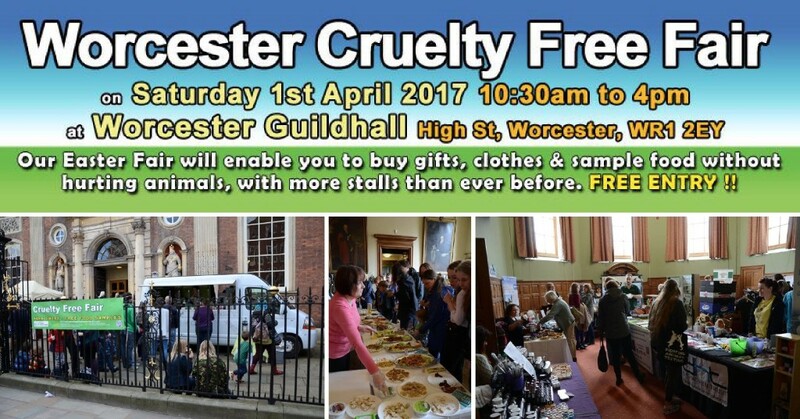 Stalls include local vegan food companies, organic and ethical brands and environmentally conscious charities and organisations. There will also be vegan food samples and foody demonstrations, workshops and an outdoor area perfect for bringing a rug to sit on and family friendly! One of Coventry’s most eclectic event venues FarGo Village will host its very first vegan festival on April 29th 30th 2017.